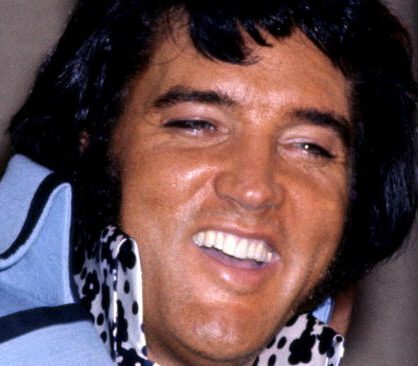 It was Don's late father who introduced him to rockabilly and Elvis Presley - literally , in the case of the King. 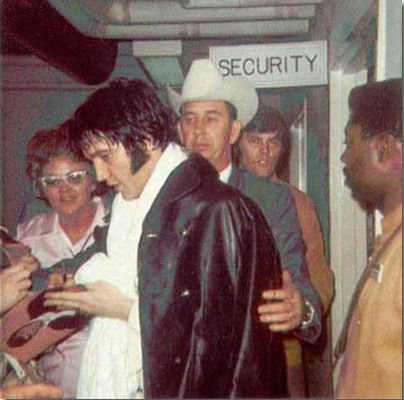 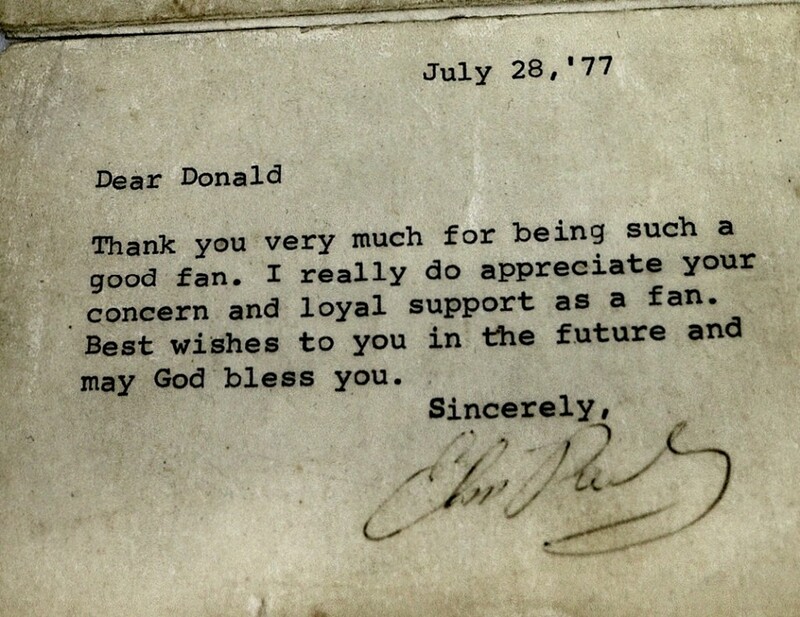 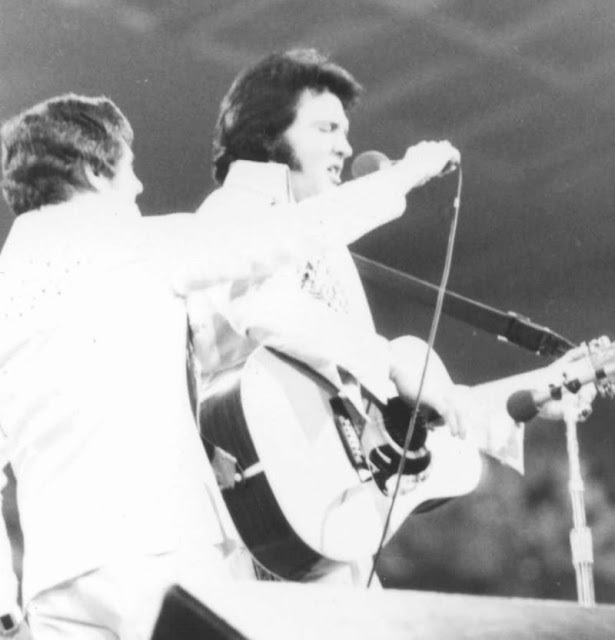 In 1970, when Don was just 9-years-old, his father took him to the Houston Astrodome, where he met Elvis and saw him in concert. 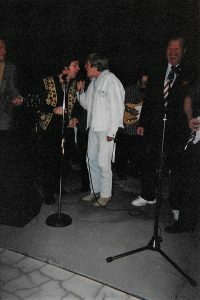 Several years later following the untimely deaths of his parents and sister in a train accident, Don was actually befriended by Presley. 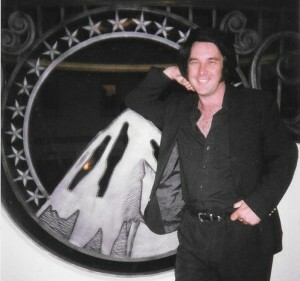 Don has been a Production Consultant on many video and book projects. 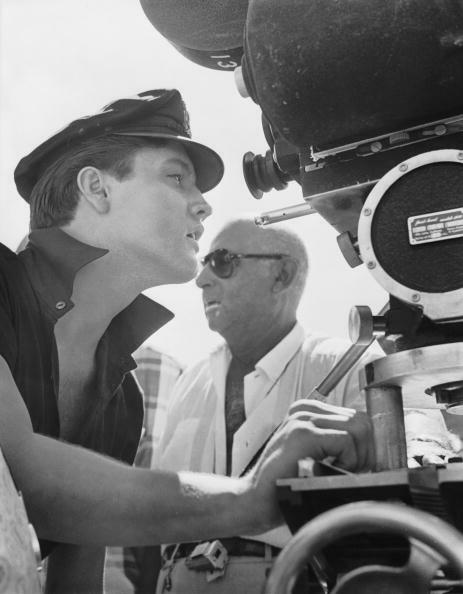 Don is the former Sr. Vice President of the Southern California Motion Picture Council. 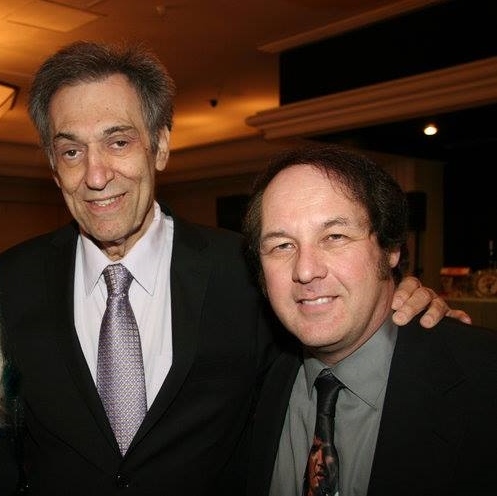 Don was awarded the Golden Halo Nomination Excellence Award from SCMPC. 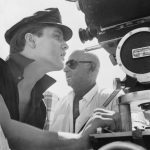 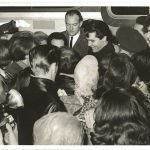 Don now is blogging his memories of Elvis and about the Hollywood scene. 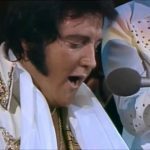 Elvis Week 2016 – Elvis Lives!